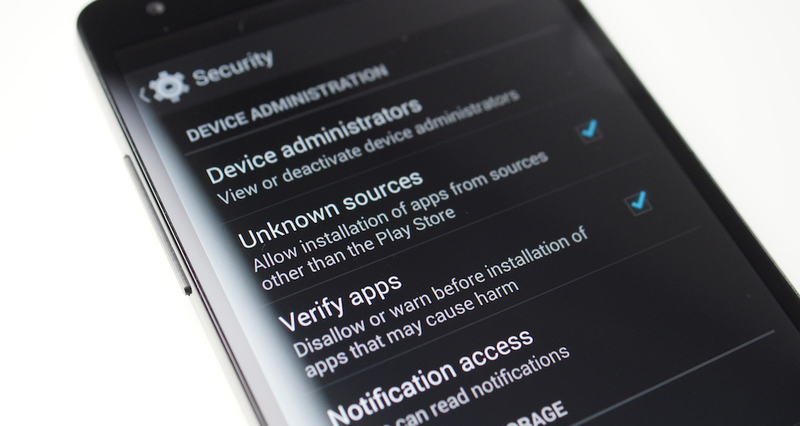 Introduced in Android 4.2, then rolled back to later versions of Android down to Android 2.3, the built-in Verify Apps feature works to detect shady applications that users sideload onto devices. As of right now, the program checks newly installed applications, then basically goes to sleep until a new app is sideloaded. According to a Googler who spoke with Computer World, a universal update is on its way, bringing continuous monitoring for an even more secure Android experience. Once a new app is installed after the update, Verify Apps will continue working to make sure nothing shady is going on in the background. The system works with Google’s servers to cross check a list of threats Google is aware of. Once the system verifies that there is no threat, it’s back to sleep mode until a new app arrives. Android Lead Security Engineer Adrian Ludwig spoke with CW, and stated the following. We’re constantly updating what we’re aware of, so being able to detect those things where we’ve improved our coverage is valuable. We want to make sure that if that were to happen, a user would be made aware of it after the fact. At this point, there really is a collection of services that we’re starting to think about as the Google security services for Android. We want to make sure there is no single point of failure within our platform so users can be protected. CW reports that the update should hit all devices through a Google Play Services update, meaning it won’t be held back by OEMs or carriers. Be on the lookout over the next couple of weeks, and let us know if you spot the update on your device.